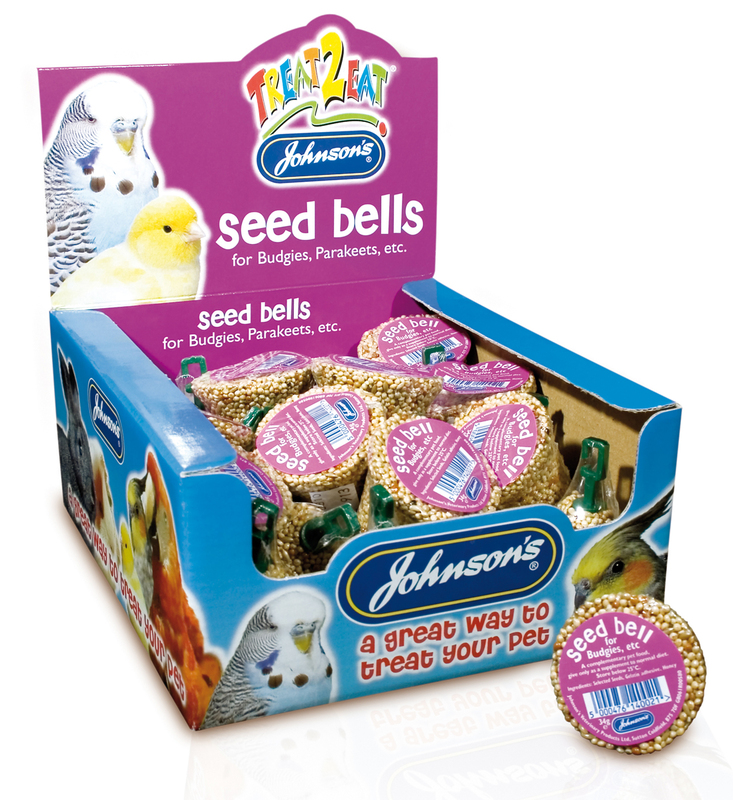 Johnson's Treat 2 Eat Seed Bell is a tasty treat made up from selected seeds which are enriched with honey. Each bell comes with a plastic bracket so you can hang it inside their cage. There are currently no questions for Johnson's Treat 2 Eat Seed Bell Bird Treat - be the first to ask one!